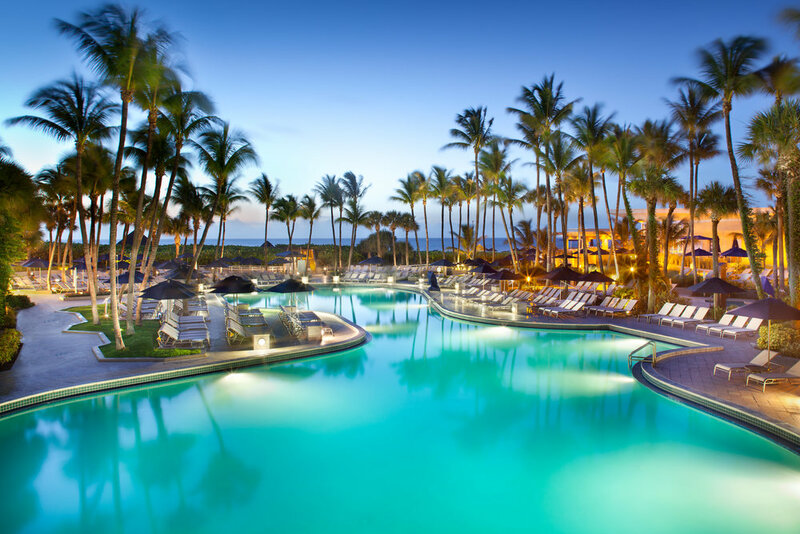 Get ready for one of the best kept secrets in South Florida … the Fort Lauderdale Marriott Harbor Beach Resort & Spa. With World-Class meeting and dining facilities, it also boasts one of the most beautiful private beaches in South Florida. Think of it as the perfect place to breathe in the crisp ocean air or go shopping. Only 20 minutes from the Fort Lauderdale / Hollywood International Airport, the hotel and surrounding grounds provide tropical tranquility while also offering easy access to the area. Dive into the refreshing lagoon pool, take to the Atlantic for jet skiing or snorkeling, or pamper yourself at the full-service spa. It’s the perfect environment to meet old friends and make new ones while you explore mutual opportunities .. where Business is Personal.